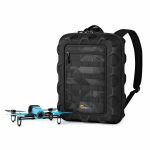 Designed by serious drone pilots for smaller enthusiast quadcopters such as the Parrot Bebop. 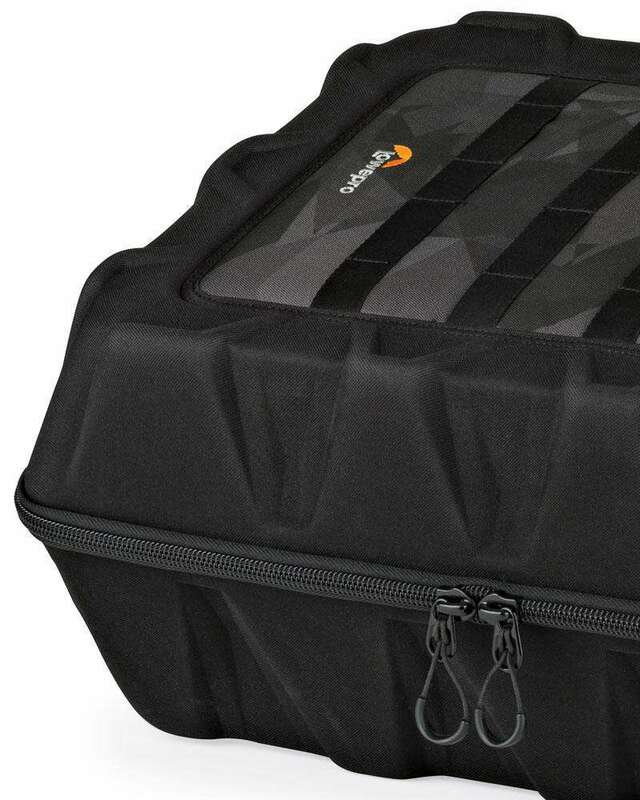 Get flexible organization for your quadcopter and drone gear -- including all accessories. 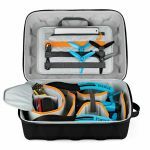 The DroneGuard 300 case fits the depth and form factor of the Parrot Bebop, FPV 250 racing drones and similar sized quadcopters and flying cameras. 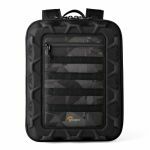 DroneGuard Case is much more than a standard DSLR backpack re-purposed for drones. 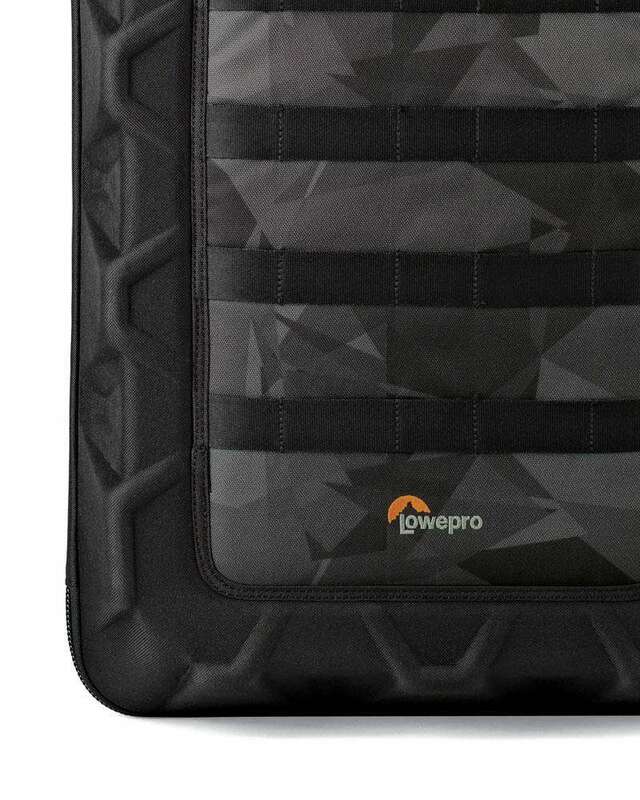 Protect your investment with a case designed for quadcopters. 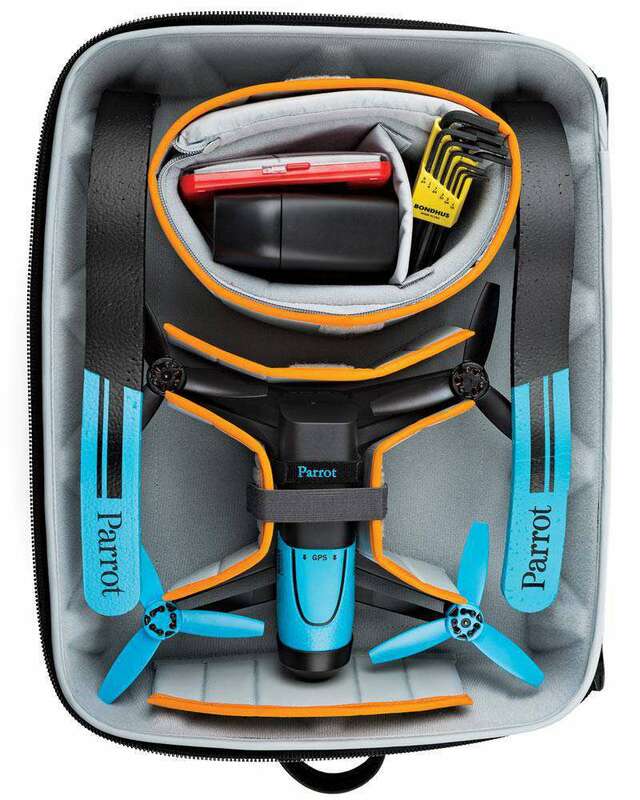 Parrot Bebop Kit with iPad mini & accessories. Parrot Bebop fits in DroneGuard CS 300 (without optional sky controller). 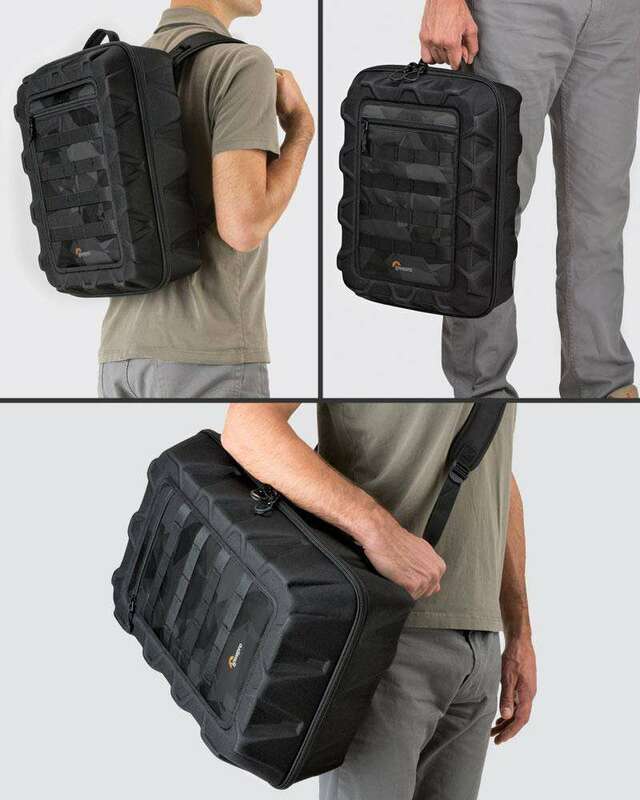 Your drone is light, why should your drone case be heavy? Sturdy but lightweight FormShell™ composite delivers superior impact protection without adding weight. The FormShell™ composite case delivers superior impact protection while the molded "truss" pattern provides additional rigidity. 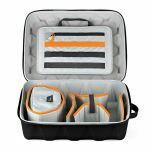 Flexible organization is a key feature of DroneGuard Case. 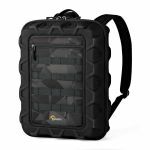 The removable elastic MOLLE organization panel is perfect for props, cables, tools and other small parts plus it fits a small tablet (such as iPad mini) for FPV display. Heavy duty #10 YKK zippers provide a solid no-worries closure and easy opening. DroneGuard system is easy to customize. Change your gear; change your flight plan; change your set-up! 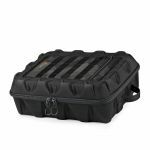 The padded battery box with zippered lid will keep your spare batteries, tools and action camera stowed and safe for your flight. 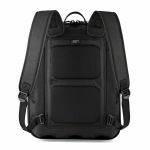 Use the quick-grab handle for short moves, messenger/sling style for short walks, or carry your drone in backpack mode to get into hard-to-reach locations. 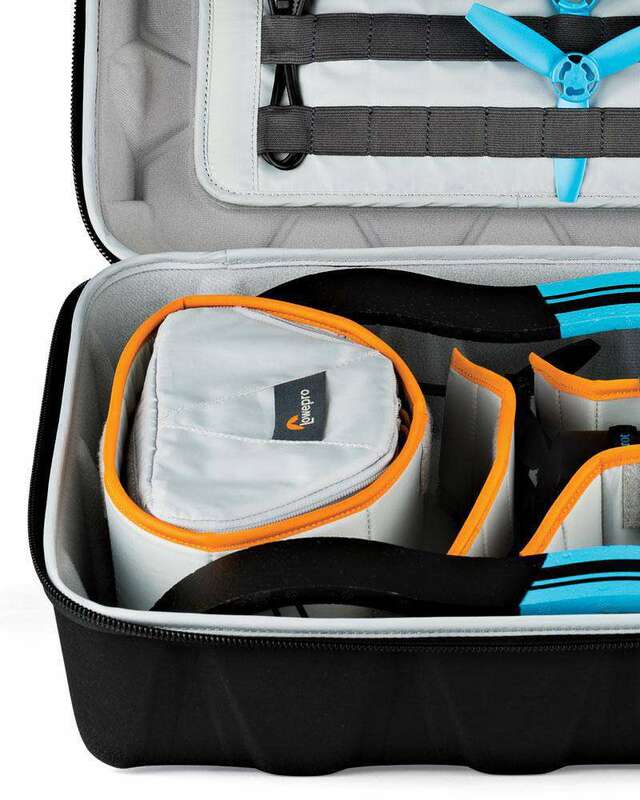 Carry the DroneGuard by the quick-grab handle, as a backpack or sling-style. 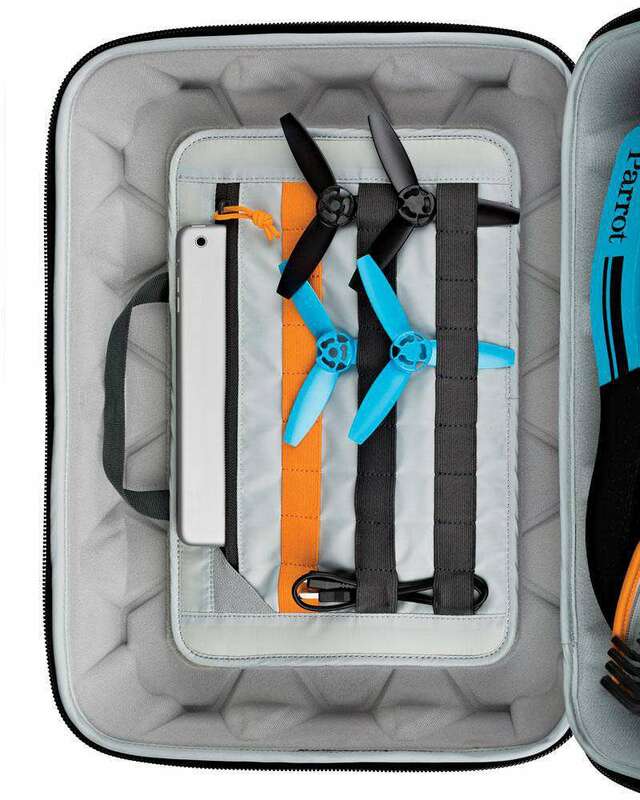 Store & organize your drone in flight-ready mode.